The word mann (منّ) comes from the root m-n-n (م-ن-ن) and is an intense form of the word, which means to cut something and leave with it. God says in the Qur’an: “And indeed, for you is a reward uninterrupted.” (Qur’an, 68:3) The word mamnoon has been translated as uninterrupted, meaning a reward that is not ‘cut off’. Al-Mannān is an intensified form of the root and means to give freely or liberally. When God refers to His favors in the form of mann, an intense giving, He talks about those favors related to the Hereafter. He tells us that he has favored us by giving us a messenger who is from us, who purifies us and teaches us (Qur’an, 3:164). It is easier to remember to be grateful for material and emotional blessings because we reap the benefits in the present. 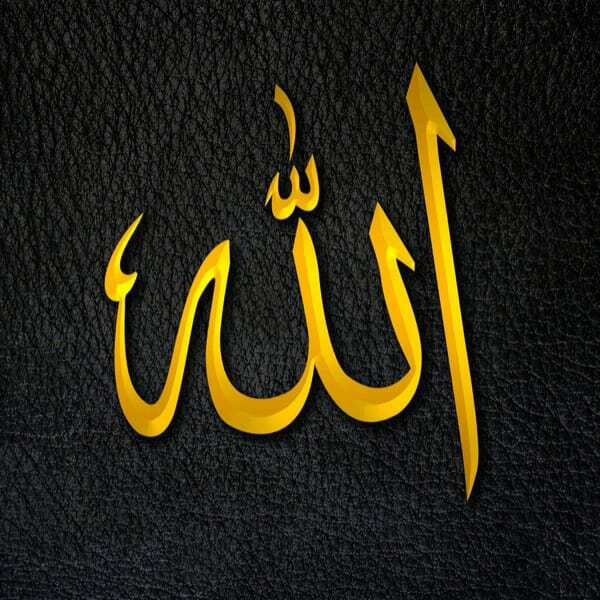 But God reminds us of everything He gives us, and particularly the gifts related to our connection with Him in this life that lead to being with Him in the Hereafter. It is a blessing we sometimes take for granted. The ability to turn to Him, to seek wisdom and comfort from the Qur’an, and to learn from the example of the Prophet ﷺ; these are all great gifts from Al-Mannān.